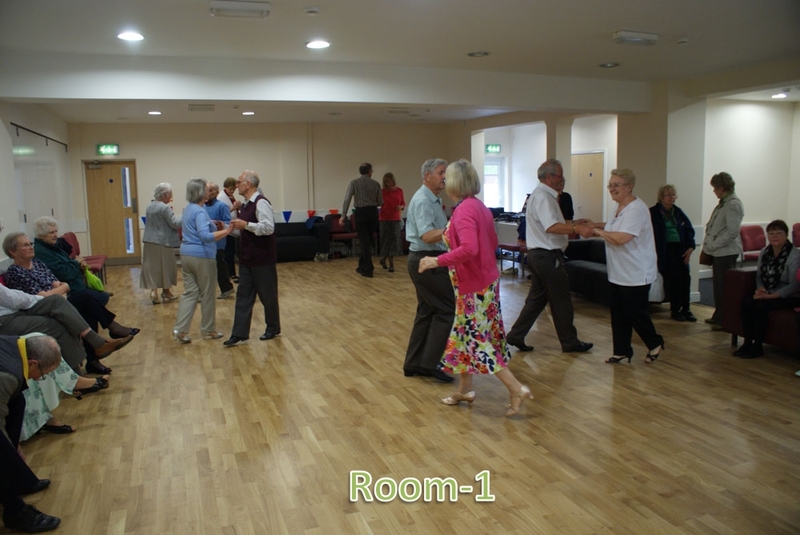 The Village Hall has rooms which are available to hire by the hour, session or day. There are two large wooden floored function rooms which can be converted to one larger room if required. Seating Area - There is a cafe style seating area, with tables, situated beween the function rooms and the kitchen. 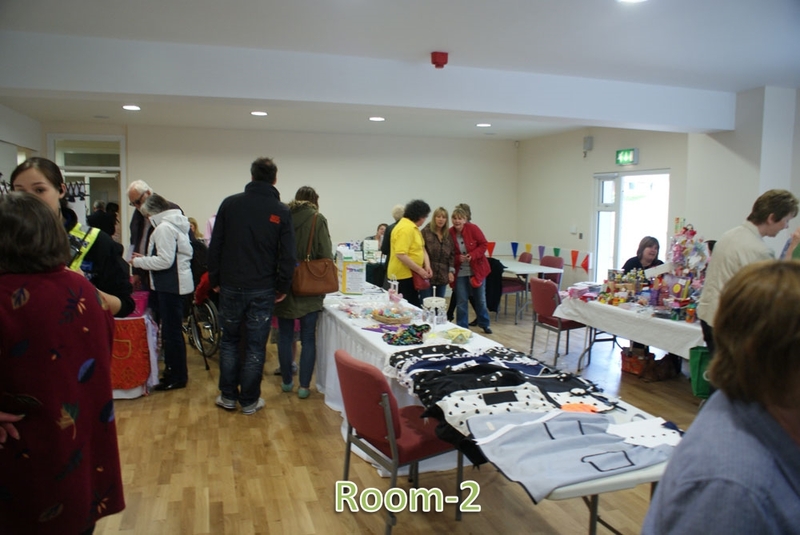 It also has a bar counter (note: Holton le Clay Village Hall is NOT licensed for the sale of alcohol, therefore if the event requires a licence for the sale of alcohol permission must be applied for). 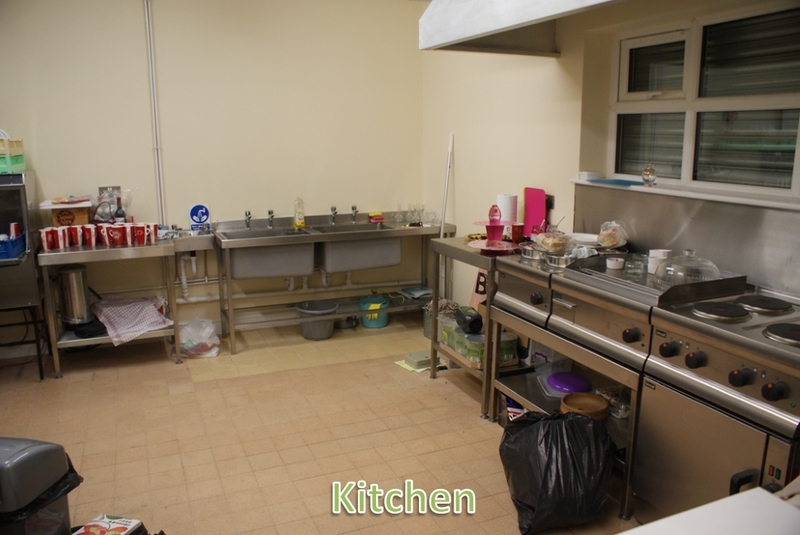 Kitchen - The kitchen is located off the Seating Area and is a shared facility available to all users of the Hall. It has an industrial dishwasher, electric water heater, microwave oven, cooker, refrigerator, and two sinks. A large serving hatch opens into the Seating Area making it easy to serve refreshments during events. Toilets - Leading off the front lobby are the gentlemen’s and ladies’ toilets with a disabled toilet located by the rear door leading to the car park. Car Parking - There is parking for 25 vehicles at the rear of the hall. Grassed Area - There is a grassed area at the rear of the hall providing an area for outdoor events. Wi-Fi - Wireless Internet connection is available throughout the building. We host many events from activity groups, music performances, charity events, auctions, casino nights to weddings and birthday parties.